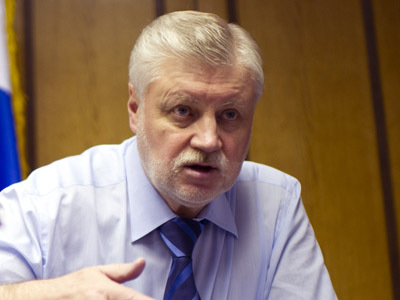 Presidential candidate Sergey Mironov believes that his rival Vladimir Putin will win Russia’s presidential vote in the first round. In the case of a run-off though, the Fair Russia head would support Communist leader Gennady Zyuganov. “If Zyuganov is prepared to win, if he is not afraid and won’t give up the election as he did in 1996, I will support him,” Mironov told a media conference on Wednesday, cited Itar-Tass. The candidate stressed that he would only call on his supporters to vote for the Communist party leader. 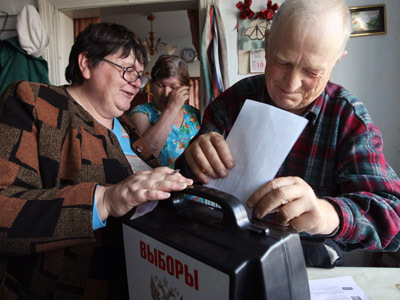 No way would he give his votes to Putin, billionaire Mikhail Prokhorov or the Liberal Democratic party head Vladimir Zhirinovsky, he insisted. 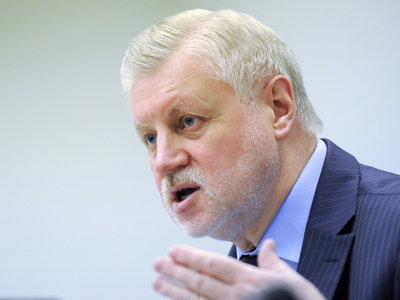 A second election round is purely hypothetical anyway, since Putin will get enough votes on March 4 to return to the Kremlin, Mironov believes. 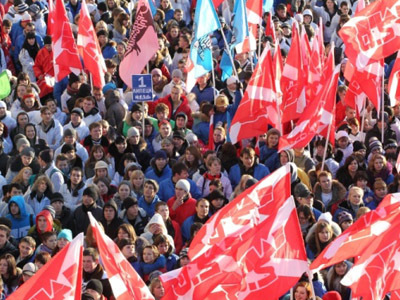 The Fair Russia leader did not rule out that if mass falsification of results is revealed, he would call on his supporters to take to the streets. However, Mironov called the actions of those already planning protest rallies for March 5 illegal, since they currently have no grounds to state the vote would be fraudulent.